The Center for Multicultural and Diversity Education (MC) provides academic, cultural and social programs intended to promote inclusiveness, foster achievement and assist in the development and advancement of a diverse student body. The MC hosts college readiness workshops, diversity and inclusion months, and academic enrichment programs. We are a campus community focused on welcoming all students while valuing, engaging, and empowering them to achieve their full potential. 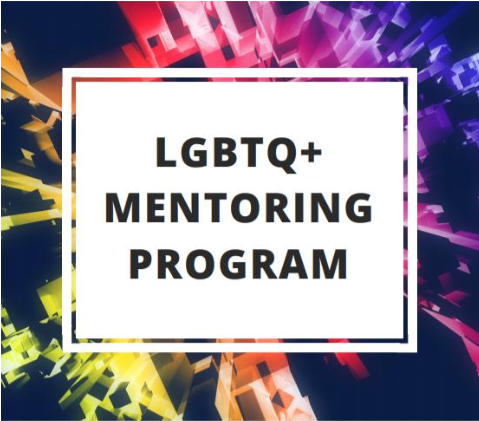 The U of A LGBTQ-plus Faculty/Staff-Student Mentoring Program is pleased to announce we are accepting applications from LGBTQ-plus faculty and staff who wish to be mentors for LGBTQ-plus students as well as LGBTQ-plus students who wish to participate as mentees. The center has space that can be reserved by groups needing a meeting space or gathering spot. If you are interested in reserving the space, please fill out our reservation form. The staff members in the Center for Multicultural and Diversity Education are here to help. Contact us with any questions invovling college readiness, campus diversity and inclusion, and student engagement and success.